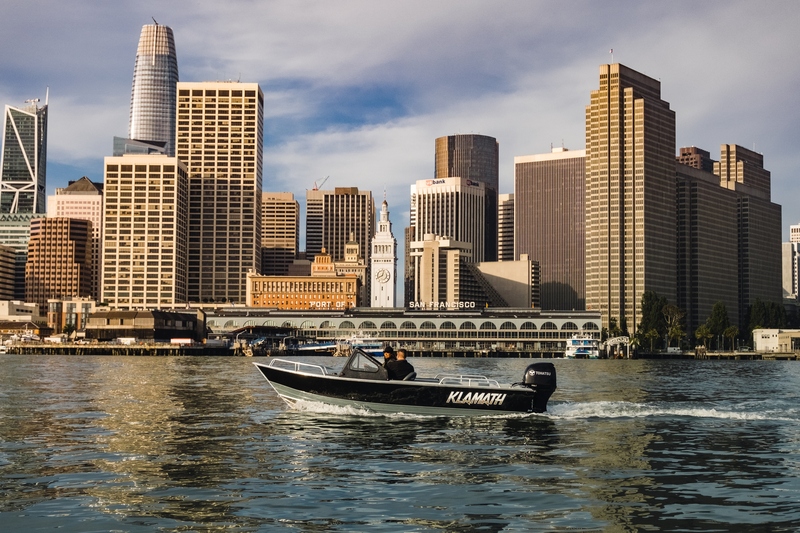 We’ve taken the rugged hulls from our open boats and outfitted them with creature comforts to protect you from the weather. 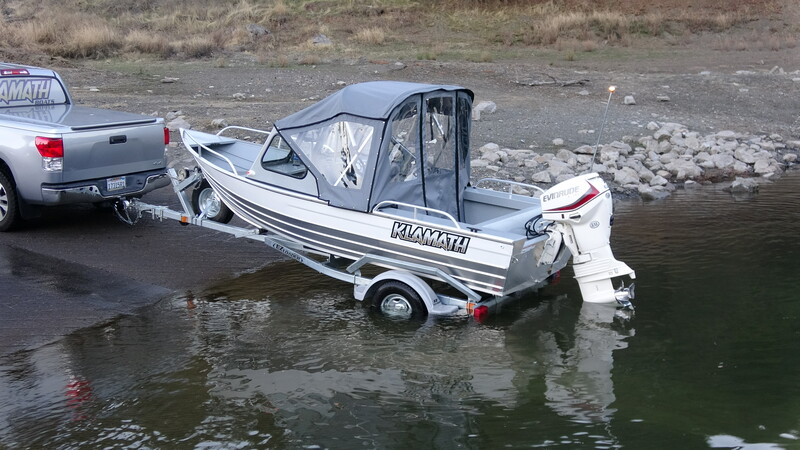 These are available with an open ﬁshing cockpit and welded seat boxes for storage. 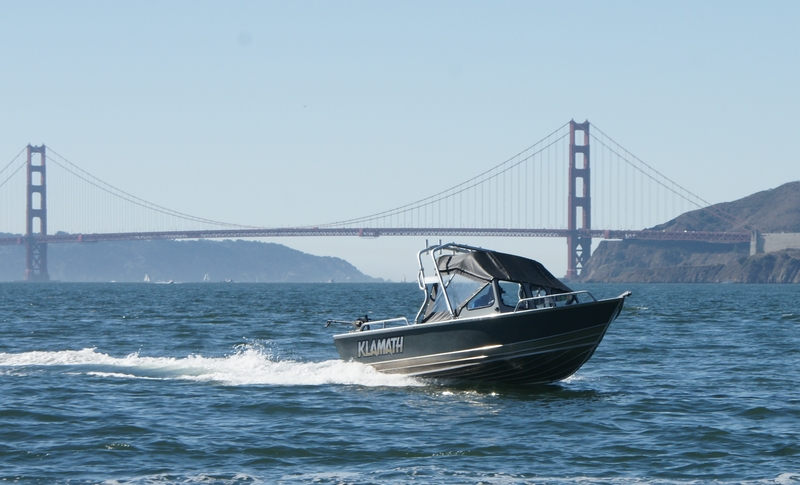 The all-welded windshields and welded on grab rails provide extra security in rough seas. 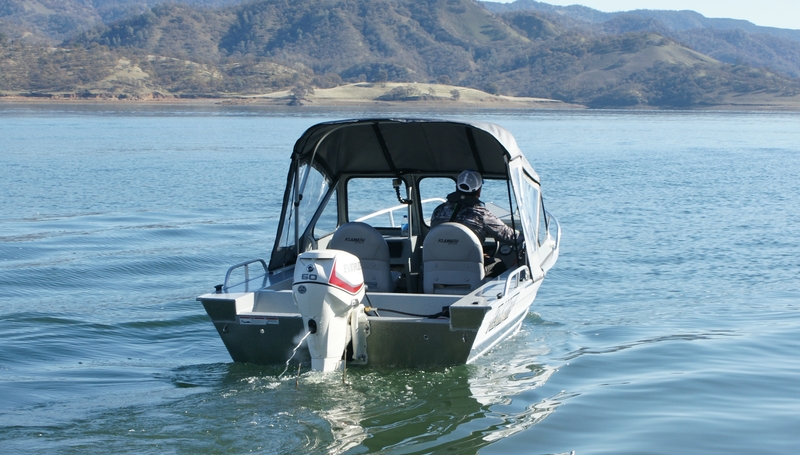 A full top package enclosure made from Top Gun Canvas, using heavy duty square tubing, custom fit for our boats will help keep you dry and warm in foul weather. The package can be removed piece by piece to meet your level of comfort and protection from mother nature. 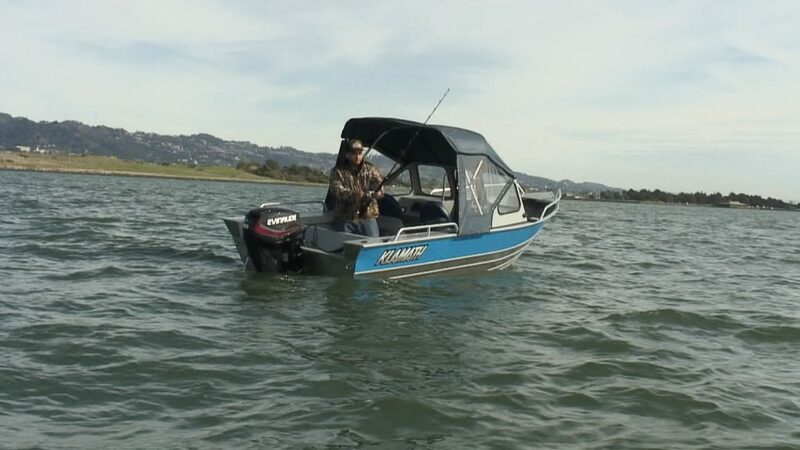 Not just for fishing, get a different view of the world when driven as a touring hull. 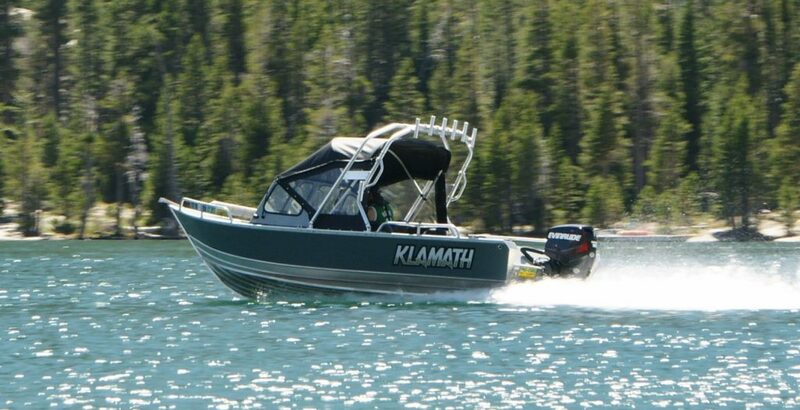 18 OPW roomy interior layout, wide coaming, full height splashwell, complete safety rail package, side jump seats w/ lock boxes, built in fuel tank, bow storage, toe grabs, zolotone finish, side paint, and solid block floatation throughout. 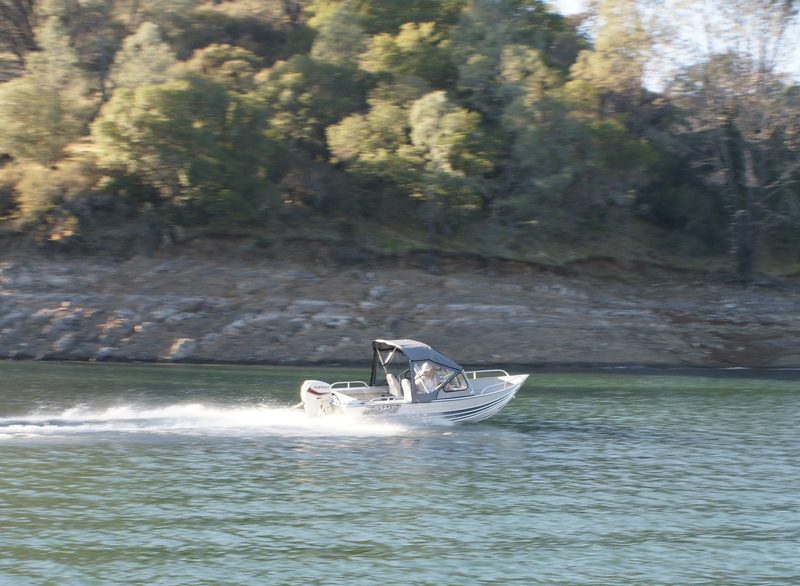 Our hulls have one of the sharpest bow entries in the aluminum boat industry. The 16 EXW is for the explorer in all of us. This quick 16 footer can be stored at home and will fit in most garage spaces. 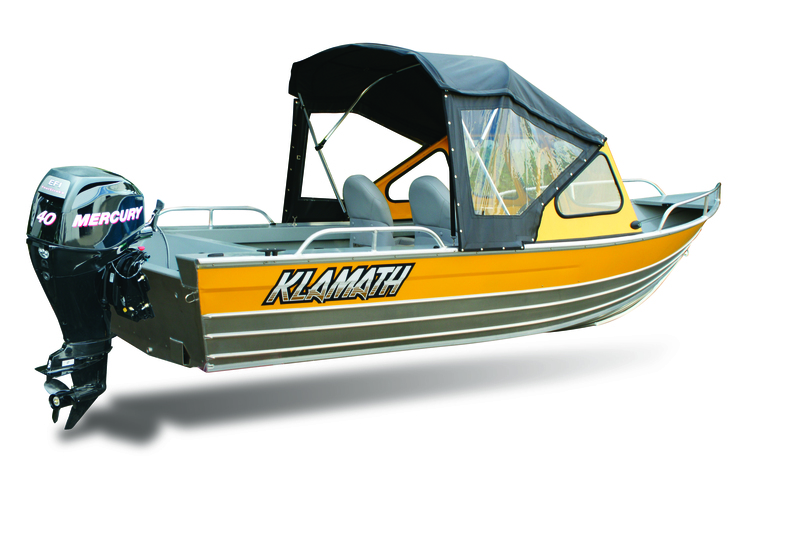 A solid fishing platform that is affordable to operate and maintain. 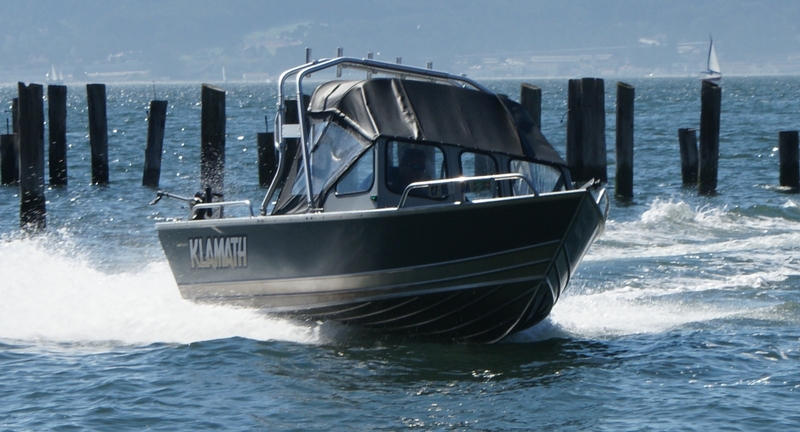 This 16 EXW is one of many light weight boats that are easily solo launched. Our welded 19 GTX is the ultimate protection from the sea and Mother Nature’s worst. Extremely light weight and agile, 18 OPW require very little horse power to perform. 16 EXW with optional matching console paint. 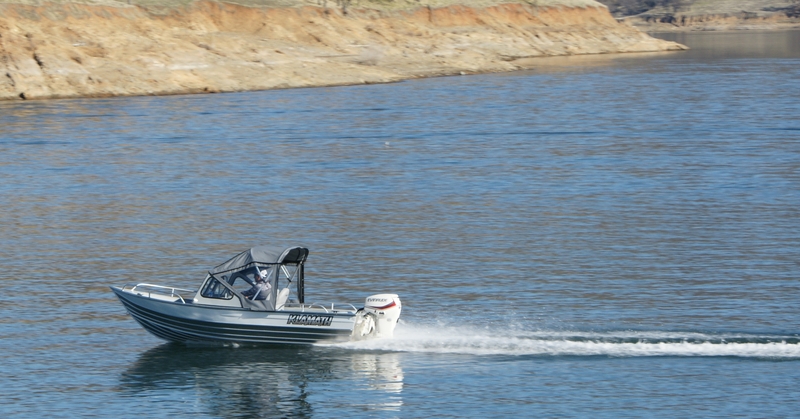 See our all NEW 152 WESTCOASTER boat line, click on the links below. 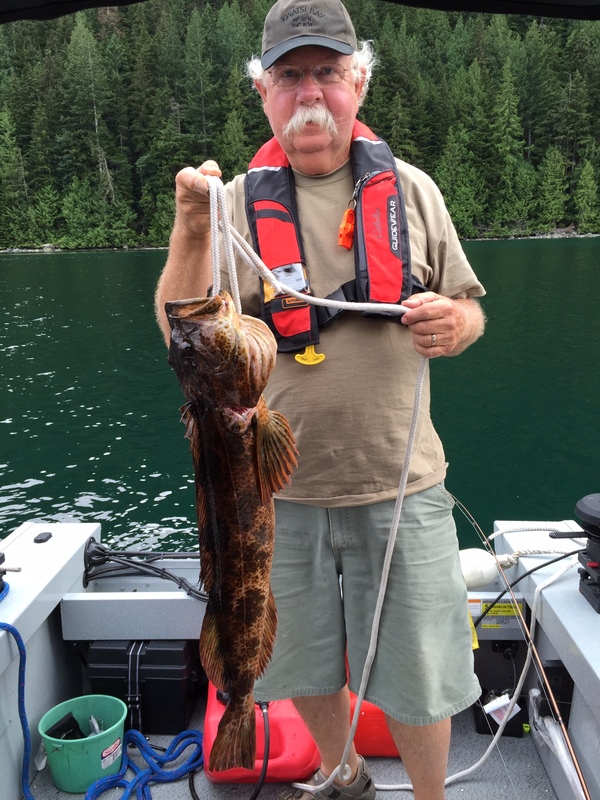 152 Westcoaster hard at work in Kwatsi Bay, British Columbia for some nice Ling Cod. 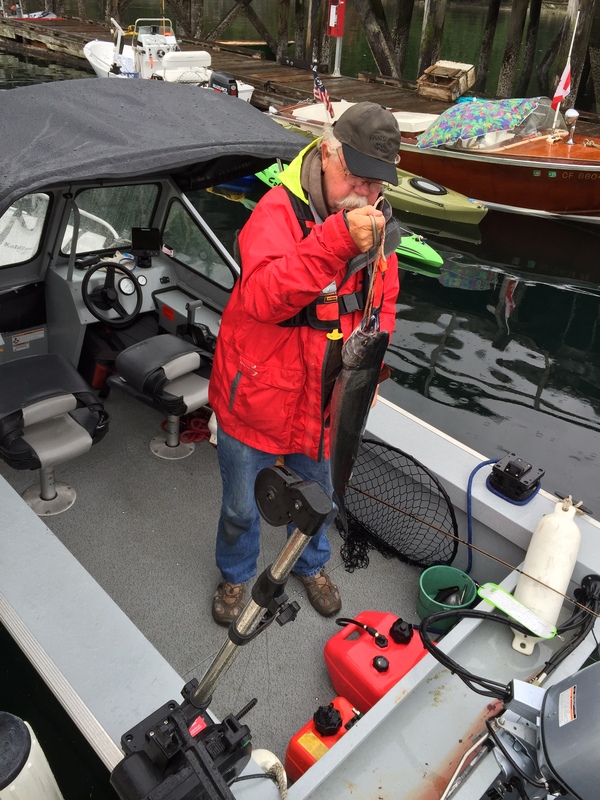 This crafty angler did it again for some cold weather salmon. 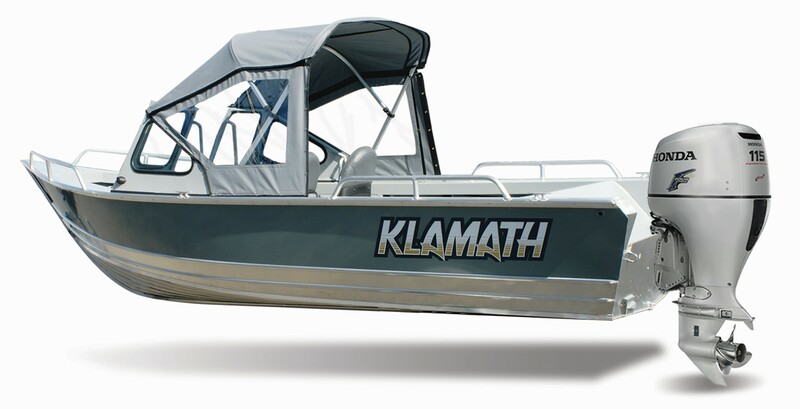 Copyright 2014-18 Klamath Boats / Enigma Theme by Weblizar / Site Developed By	Ryan Technical Services, Inc.